This post is sponsored by Forefront Math. All opinions are my own. How does math data in your school and district stay organized? Do you have collaborative conversations around math assessments with your colleagues? 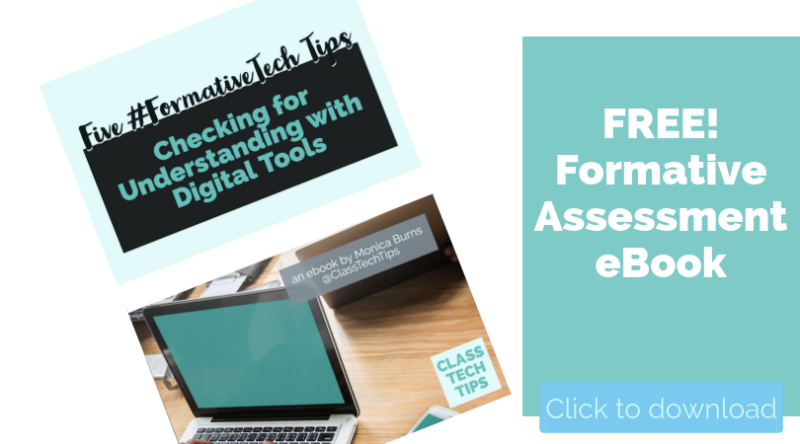 The team at Forefront Math takes classroom assessments and lets schools use them as district-wide common assessments. They have a straightforward, easy-to-use digital math assessment platform. A few weeks ago I had the chance to connect with the folks at Forefront Math for a demo of their platform. I was able to see how their tool paints a picture of student performance across a school and district. 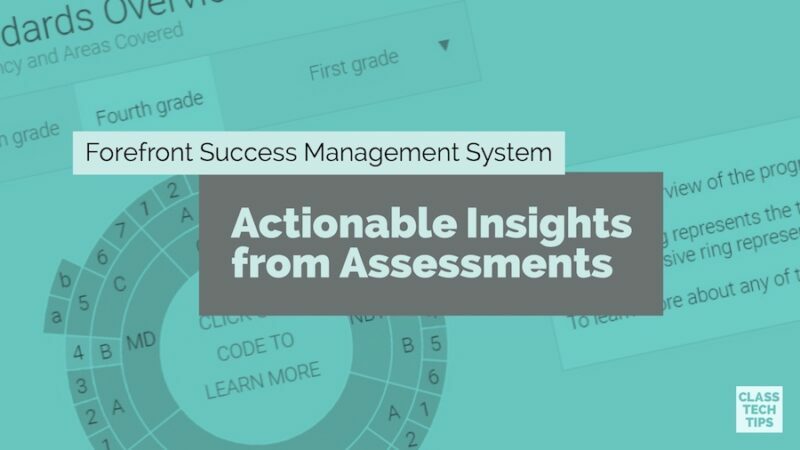 Forefront Math provides clear visuals and actionable insights for educators ready to act on data they’ve collected throughout the school year, from multiple sources. When students take an assessment, each question they answered is aligned to specific standards. 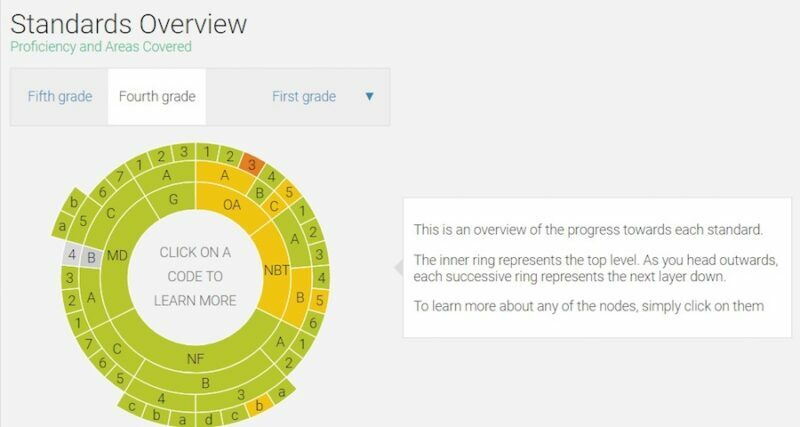 Forefront Math utilizes this data to build detailed, standards-referenced, holistic portraits of student understanding. When you access a report on the Forefront Math assessment platform you’ll see data from multiple sources. It is all pulled together in one place. Then you can locate patterns, identify areas where intervention or support is needed, and better utilize instructional time with students. The Forefront Math platform hosts assessments from published curricula and other open-source assessments your school is probably using already. 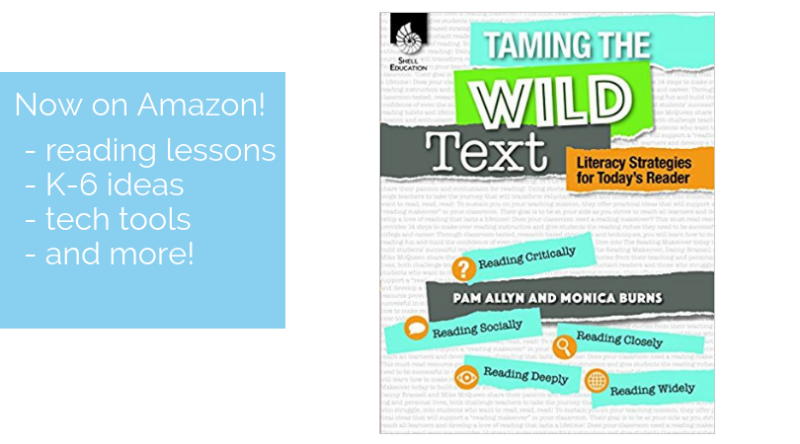 This includes BVSD Number Sense Screeners, Bridges in Mathematics, Eureka Math/Engage NY, and more. These assessments are all standards-based. Forefront Math aggregates the data to present it to teachers, instructional support specialists, and administrators in a digestible format. 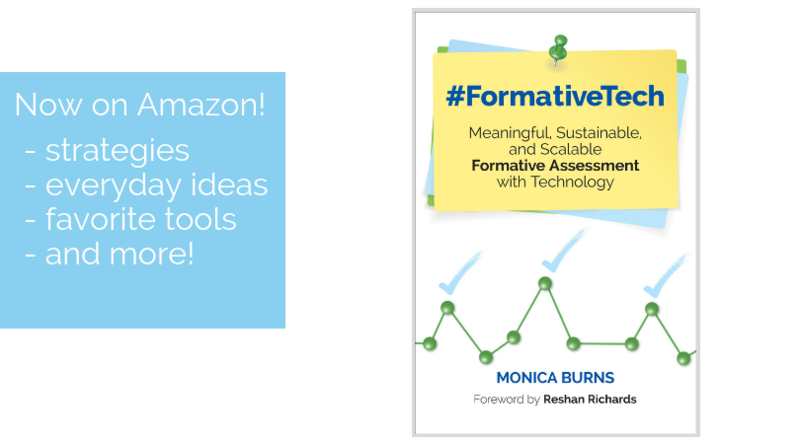 This gives all stakeholders a holistic portrait of learning for every student in your school or district. 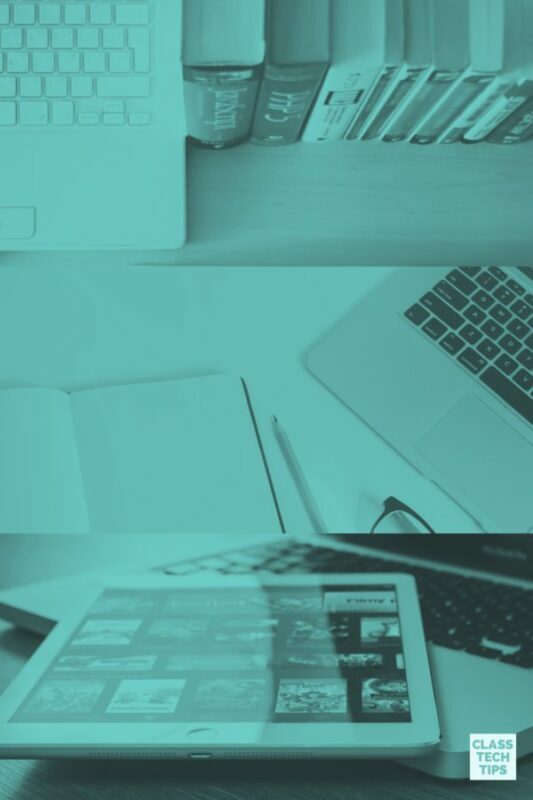 Forefront Math’s platform is intuitive and teacher-friendly to help educators in all roles save time and increase efficiency throughout the school year. The longitudinal growth reports accessible in Forefront Math can make it easier to share data with students and families. It can also make report cards more accurate and actionable for teachers, students and their families by providing specific details on student growth during a term. In addition to the ability to access longitudinal growth reports, Forefront Math can inspire collaborative work across grade levels, vertical planning teams, and with all of the service providers that support individual students. Forefront aggregates results across schools and across whole districts. This also helps spark conversations about how to best meet the needs of every student. Depending on your current structures for collaborative planning and reflection at your school, well-organized data can definitely be an asset that drives these conversations. During my chat with the Forefront Math team I heard about the impact they’ve seen with participating schools and districts. They’ve monitored how state assessment scores in Forefront districts have consistently outpaced gains in other districts. The folks at Forefront Math also shared how district-wide implementations of their tool was coupled with improved state test scores. This was as much as three times the rate of improvement across other schools in their respective states. If you’d like to learn more about Forefront Math, head over to their website! Ready to make this the best year yet? 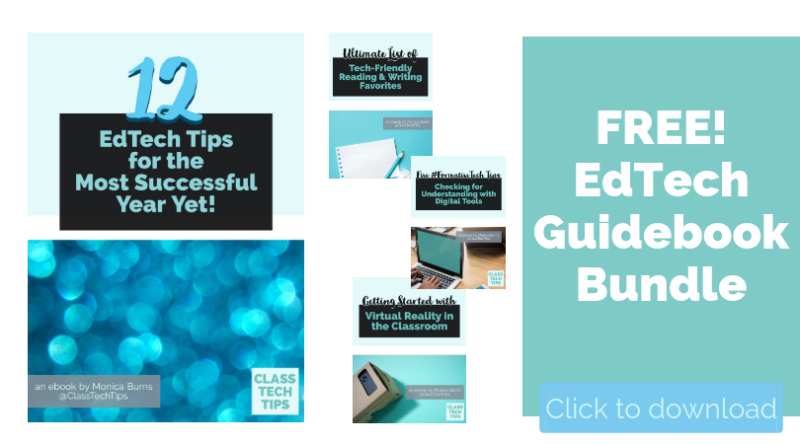 12 EdTech Tips for The Most Successful Year Yet! 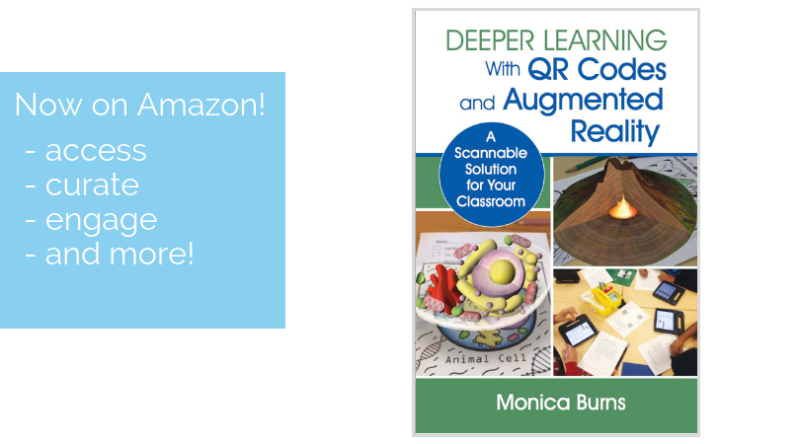 ...and I'll send you three bonus ebooks on Virtual Reality, Reading & Writing EdTech Favorites, and Formative Assessment tools! 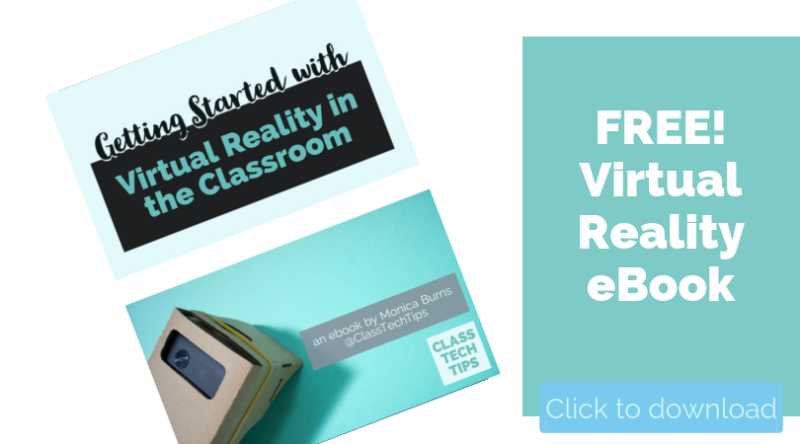 I can't wait to share my favorite EdTech tips, tools and lesson ideas with you! Fantastic, you're almost finished! Now check your email to confirm your subscription. 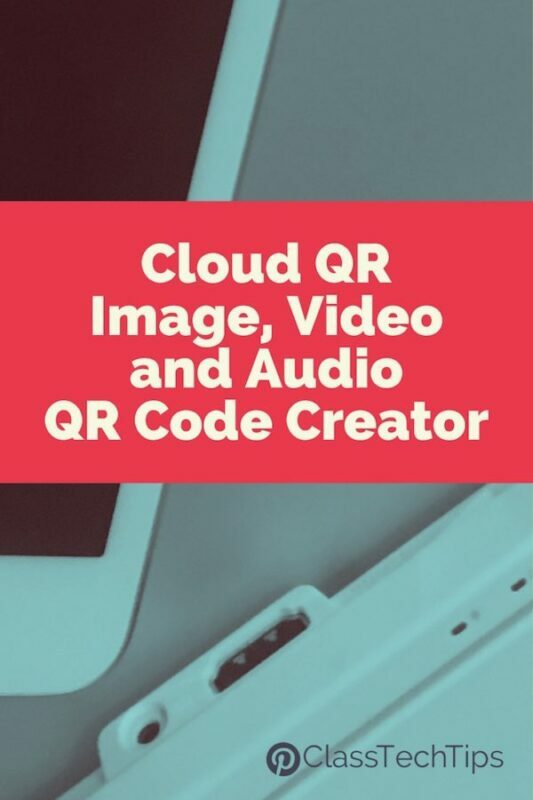 Sign Up for the ClassTechTips.com newsletter! Sign up for my weekly newsletter and special messages... and get INSTANT access to my eBooks, freebies and more! 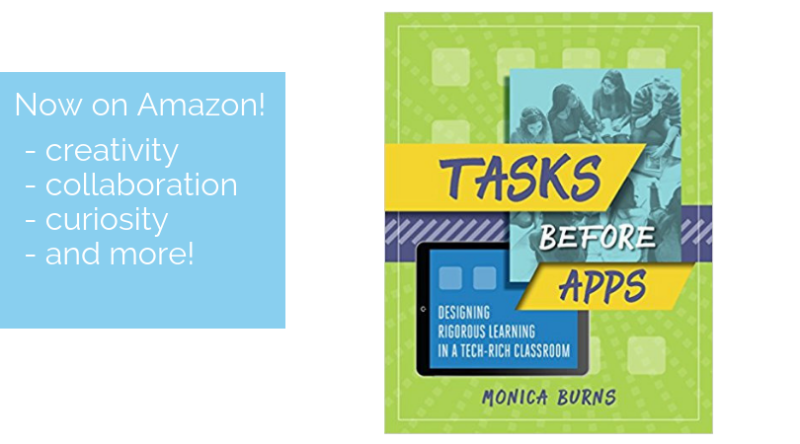 Dr. Monica Burns is a former classroom teacher, Author, Speaker, and Curriculum & EdTech Consultant. Visit her site ClassTechTips.com for more ideas on how to become a tech-savvy teacher. Shmoop: Learning Guides, Test Prep, and more! 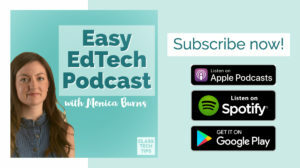 ClassTechTips.com was created by Dr. Monica Burns, a former classroom teacher, speaker and author. 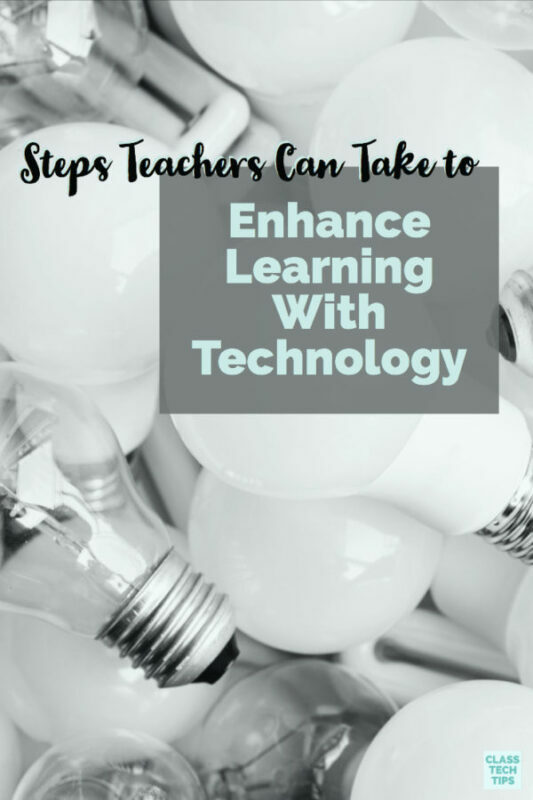 She shares her favorite EdTech resources for PreK-20 educators so they can make the most of the technology in their school. 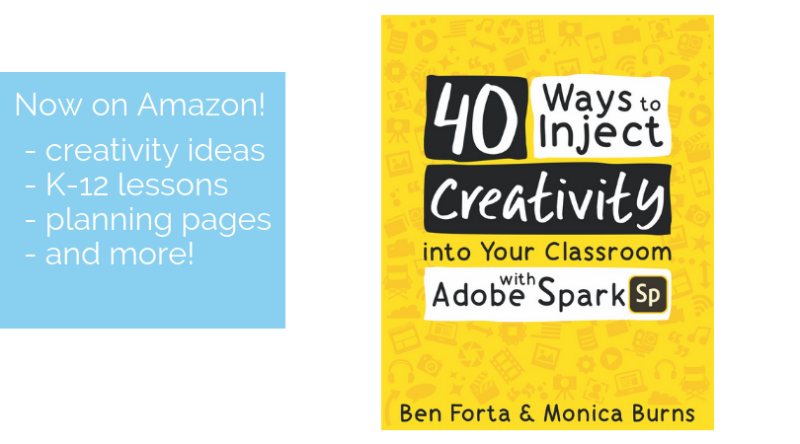 On this site you’ll find a roundup of Monica’s tips and strategies for leveraging the power of digital tools to empower learners of all ages. 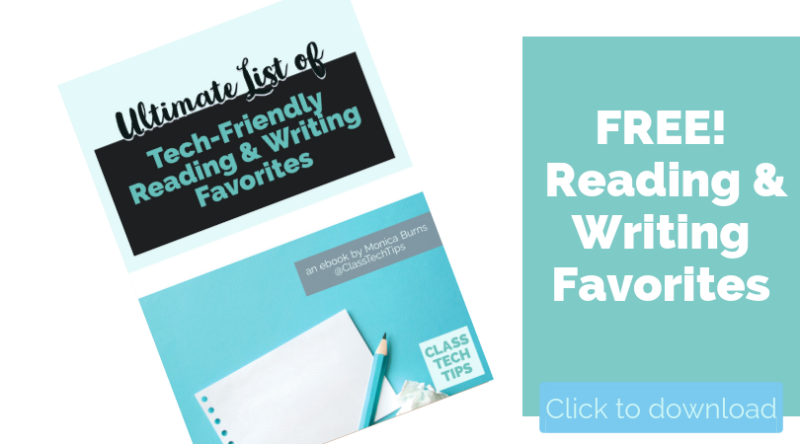 Whether you’re in a classroom full of Chromebooks, iPads, interactive whiteboards, or smartphones, this ClassTechTips.com has resources to help you make the most of the technology in the hands of students! Website Design & Development by Orsanna.